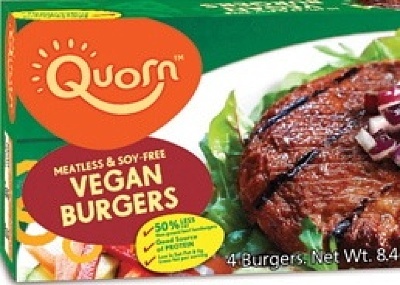 Vegans in the Northwest welcome news of Booths supermarkets stocking the market-leading meat replacement brand. The range of Fry’s Family Foods products is available at half-price until May 20 as a special introductory promotion at Booths. Your favourite vegan frozen food brand Fry’s Vegetarian is now available through online retailer Ocado. 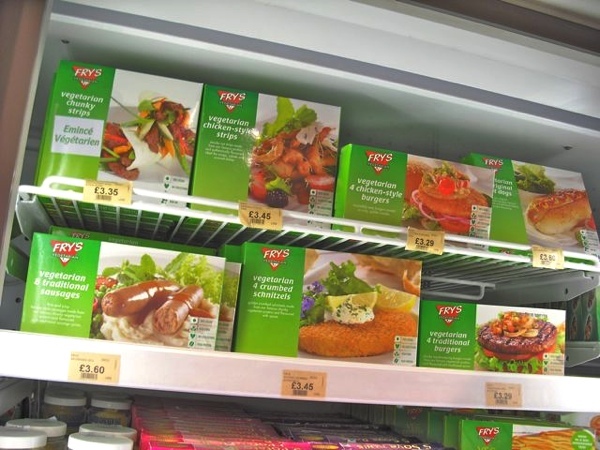 Following a bumper year of sales in the UK, Fry’s has succeeded in getting all 17 of their totally vegan range of products onto the shelves at Ocado. 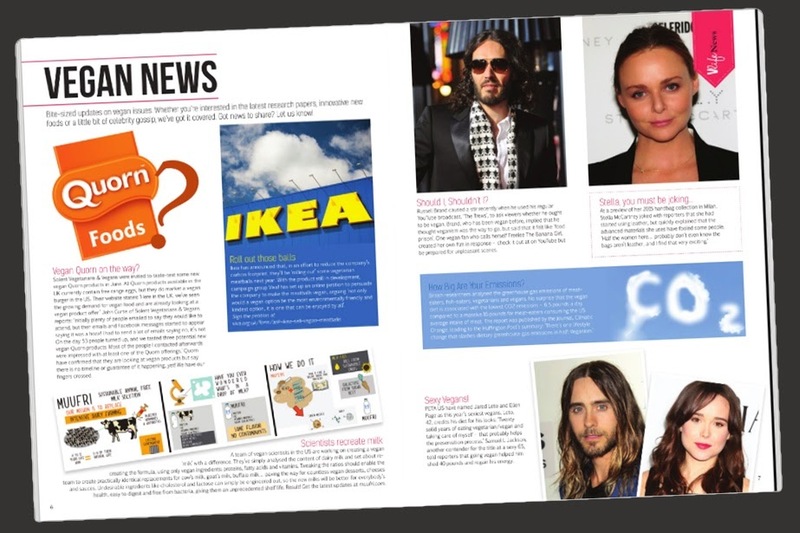 This is great news for vegans who now have a national supplier offering vegan frozen food at the click of a mouse. 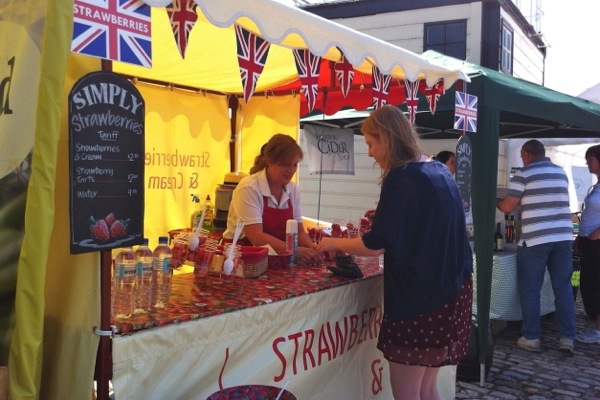 The traditional British summer Sunday...Pimms, Strawberries, Ice Cream...vegan style! 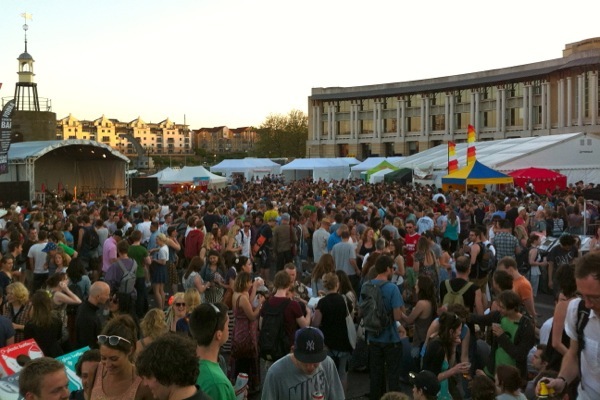 We're leading with three photos of the laid back Sunday morning atmosphere of day 3 at VegFest, which go to show why this is the greatest vegan show on earth. 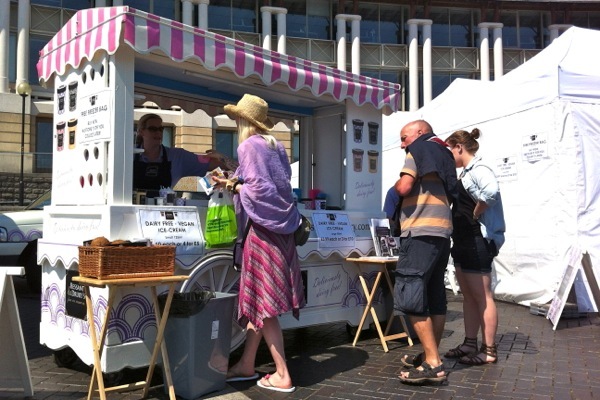 Where else would you find a vegan ice cream stall, a vegan strawberries and cream stall and a Pimms over ice stall all in one place? 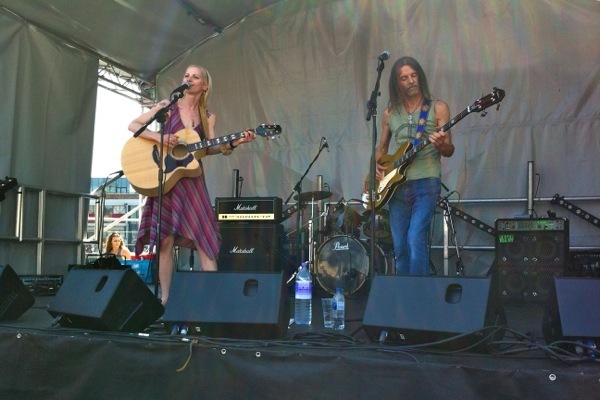 The Sunday music was just as laid back, with Anthea Neads & Andy Prince kicking off proceedings for the afternoon. 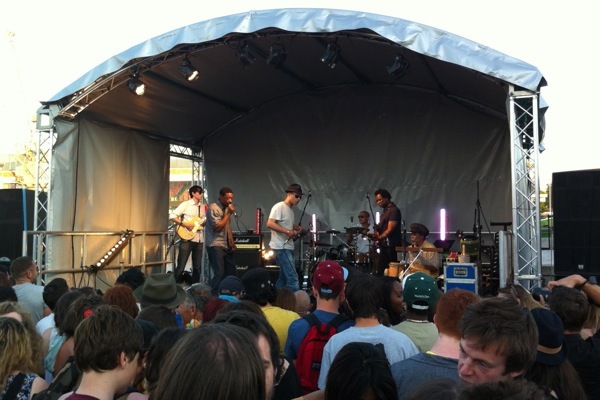 UPDATED: Finley Quaye live on stage this evening at VegFest Bristol. 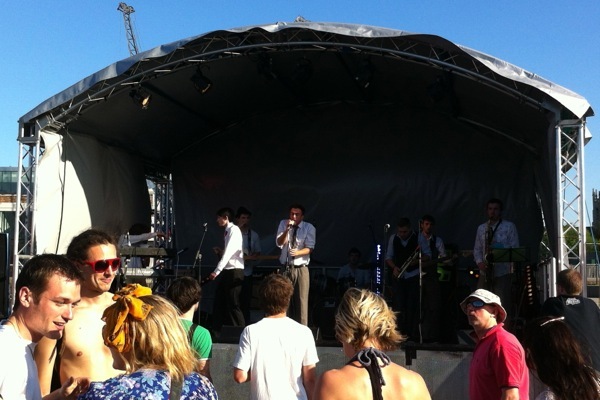 The headline act attracted a capacity crowd and queues to get in to the festival site reached across Millennium Square. 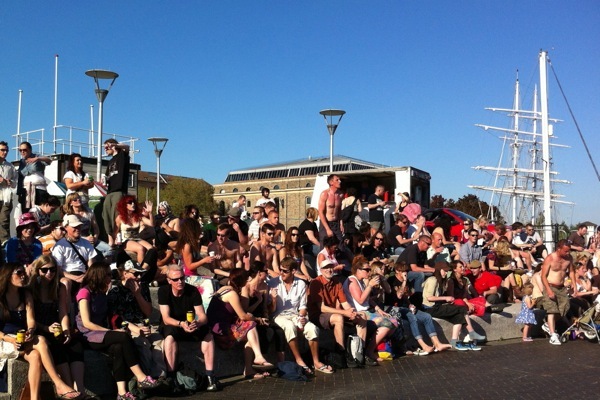 The amphitheatre at Waterfront Square filled to bursting for the evening performances. Did you know...that Jelly Tots are vegan? 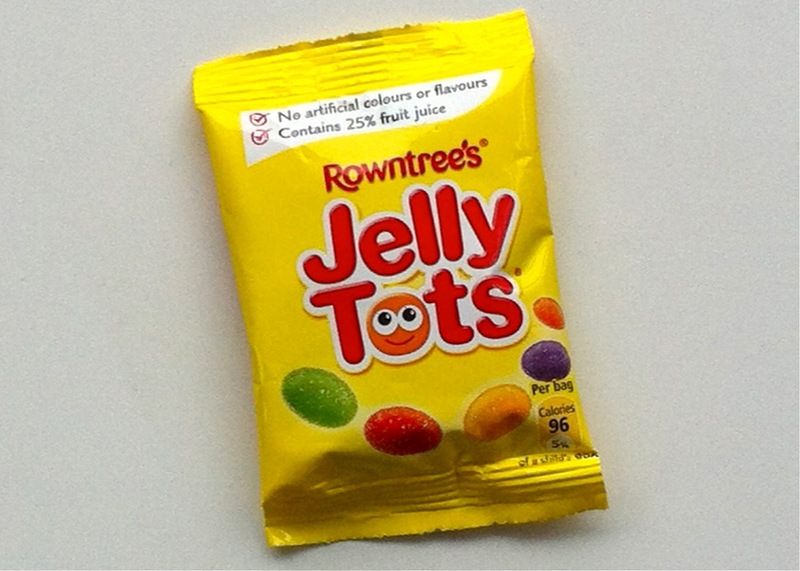 Once upon a time, Jelly Tots were made with gelatine...the animal gelling agent. 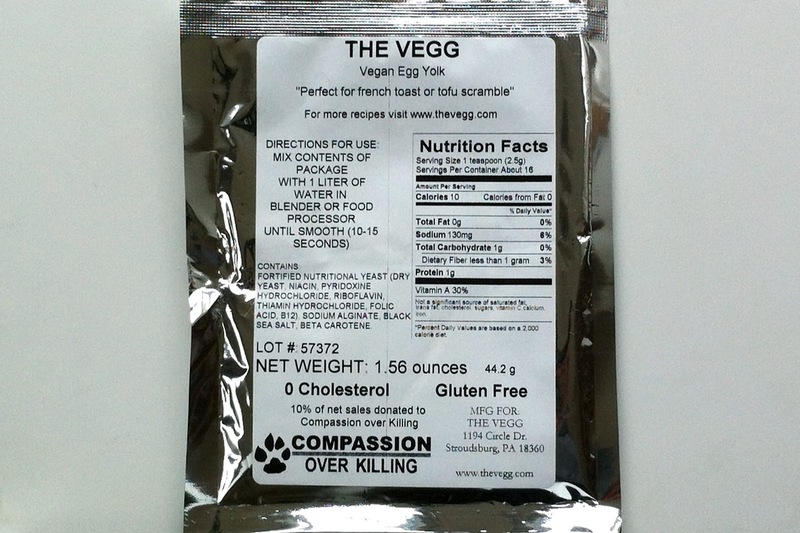 In case you missed it, they've been vegan for several years since the gelatine was replaced with modified starch. 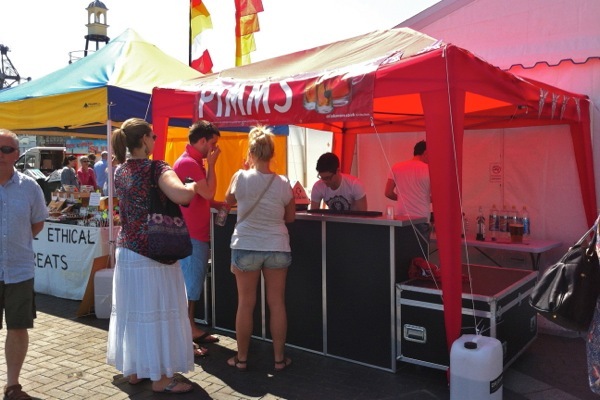 Most fruit jellies are still made with gelatine so it's useful to have a mainstream product that isn't. There are several veggie jellies available from wholefood stores, but jelly tots can be bought from any corner shop...useful for cake decorating emergencies....or sugar cravings..
We've got our hands on a packet of Vegg - billed as a vegan egg yolk. The mix consists of little more than a blend of yeshi (nutritional yeast) and sodium alginate (an extract of brown algae) with a few vitamins, but is a versatile egg yolk replacer. Sodium alginate is the stuff molecular chefs use to 'spherify' liquids, to make fruit juice 'caviars' and the like. 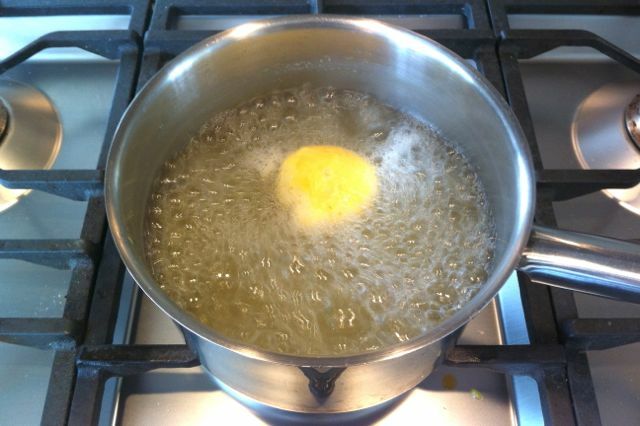 The Vegg mix can be spherified into perfect round egg yolks...but not straight out of the packet - additional purchases are required for that. 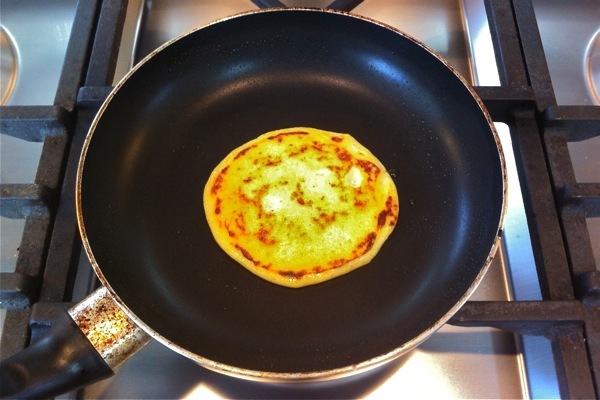 Out of the packet you can make yourself a quiche, an omelette or French toast. 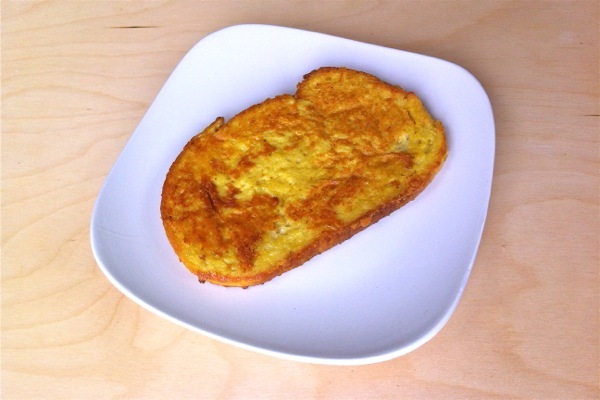 See also our French Toast made with The Vegg post. Here's one that didn't work - hard boiled Vegg yolk...we just re-invented gnocchi!